The dental job field is booming, and—as a result—causing an influx of professionals to pursue careers in dentistry! As more people join the dental job force, understanding how your salary and benefits compare to others in your industry can help you make decisions about your career path and what you should look for while job searching. We surveyed more than 4,000 dental professionals from all over the country to better understand the average salary, experience and general makeup of different positions in the industry – including registered dental hygienists and dental assistants. We recently compiled and released our eye-opening results on dental hygienists, and are excited to share new findings from over 1,200 dental assistants located in the United States. Take a look at what we discovered below, and make sure to be on the lookout for our future articles featuring information on regional salary data, benefits and more. The largest percentage of dental assistants (full-time and part-time) make between $25-35K (38 percent). About a quarter of our full-time respondents make more than that, and a quarter make less than the average. While salaries of part-time dental assistants do not increase significantly over time (roughly $28,000 after 10+ years of experience), salaries of full-time dental assistants do seem to break the average after 10+ years of experience ($39,000). Although it is not a substantial increase in monetary gain, it is significant. It’s also important to note that 94 percent of dental assistants are paid hourly. As is clear in the survey, the key to making the most as a dental assistant is to stick with it, and transition to full-time work as soon as you can. What is the work-life balance of a dental assistant? Dental assistants value their flexibility; while 83 percent of assistants work full-time, both full-time and part-time assistants are likely to switch practices on a regular basis. Around 68 percent of both full-time and part-time assistants surveyed have been at their current practice for less than five years. However, assistants of all ages tend to stay in the career; a large percentage of part-time dental assistants have been in the field for 20+ years. 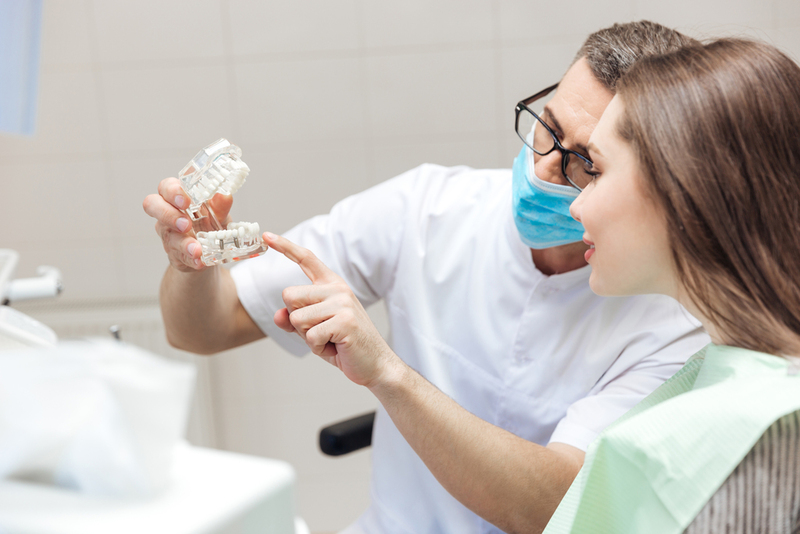 It’s a steady career, and the demand is very high; there are many opportunities for a dental assistant to continue working throughout their life. What does the average household of a dental assistant look like? Most dental assistants are between 25 to 54 years old. Very few full-time dental assistants work past age 54 (only 8 percent). However, that metrics changes slightly for part-time assistants, who see a greater percentage of assistants working past 54 (18 percent). This might be due to full-time assistants transitioning to part-time work. Over half (52 percent) of dental assistants have at least one child, and nearly 40 percent are the sole provider of income in their household. 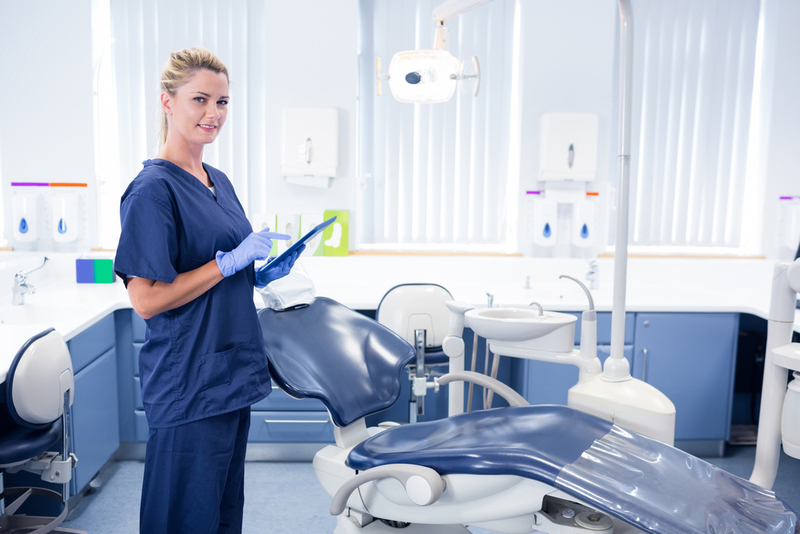 This gives reason to believe that a career as a dental assistant can be quite comfortable, despite the lower-than-average salary for some part-time assistants. Are you a dental assistant? What do you think about these findings? How does it make up to you? Let us know your thoughts and comments on our Facebook and Twitter!